I spend my time understanding concepts to the point that they are elementary lego blocks. I discover new lego blocks using scientific method. Then I use these lego blocks to build something incredible that solves real problems. 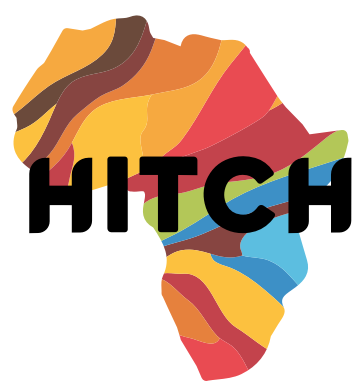 Educational video platform for African schools. A system that redistributes energy from the stronger cells to the weaker cells in a battery pack in order to maximize the capacity available to the load at its operating voltage. A loudspeaker which varies air pressure via a high-energy electrical plasma. Just plug in your phone, turn on some good tunes and voila! Music! Hamster Home tracks the wellbeing of your hamster. It monitors water levels, tracks the distance the hamster has ran and allows you to feed the hamster from the website. This project was a 2016 Hack the North winner! Based on the Harry Potter Weasley Clock, the hardware and iOS app that lets you know where your family or roommates are, at the locations that matter. This project was a 2017 Hack the North winner! An updated version of the Modern Weasley Clock from Hack the North. At a glance, know the location of your family or roommates, only at the locations that matter. A musical instrument thats puts a spin on a harp by replacing its strings with lasers. It plays a corresponding note when the user touches one of the laser beams. 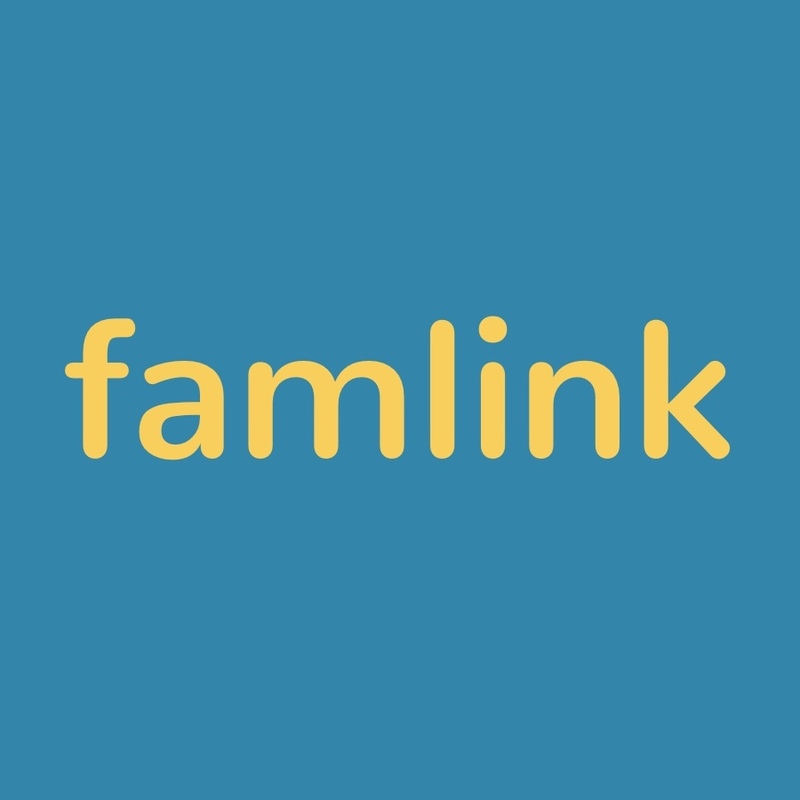 Famlink, a startup focused on combining the convenience of location sharing with the levels of privacy you want for various social groups. Applied lean methodologies and best practices for early stage startups. 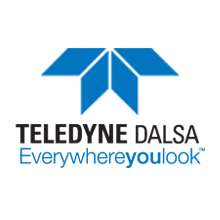 Conducted over 100 customer interviews including open ended customer discovery style interviews, problem interviews and prototype solution interviews. Participated in Communitech's 6 week Market Validation Lab where I learned and applied best practices. The idea started from a project my cofounder and I built at Hack the North. We ended up winning the hackathon and received a $1000 grant from 1517 to continue working on the project. After graduating University my cofounder and I decided to move across Canada to Waterloo, Ontario to work on the startup full time. We worked with Velocity in Velocity Garage to help build and validate our business model. After three months of testing the business model we effectively invalidated our business model with customers. Given this and the fact that our runway was near its end, we decided to stop working on Famlink and move onto bigger and better opportunities. 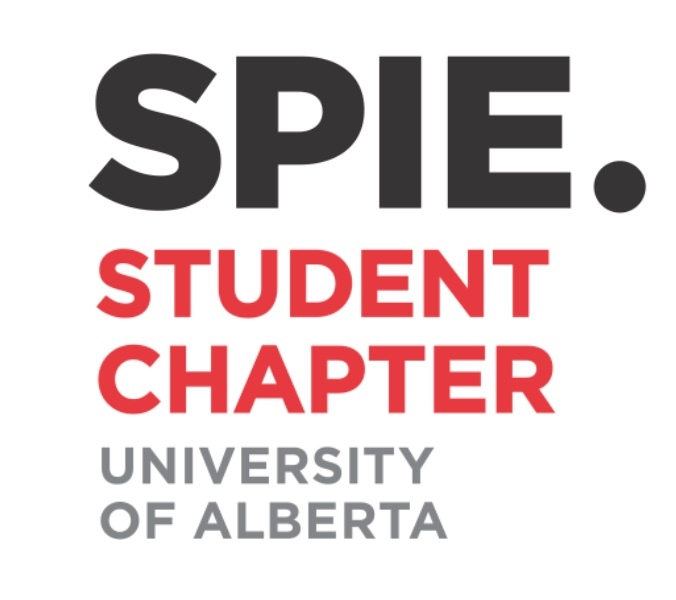 The club is about having fun with photonics and optics and building projects. I got interested in the club because I always found the nature of photonics to be so interesting, but in addition to that, it had a focus on members designing their own projects. This led me and a few others to start designing the laser harp. From this, I wanted to continue building cool projects and help others turn their ideas into tangible projects. As President, I was able to grow this aspect of the club and give others the resources and guidance required to build projects of their own. Hackathons have always been such an amazing experience for me. They are something that I want to share with others. 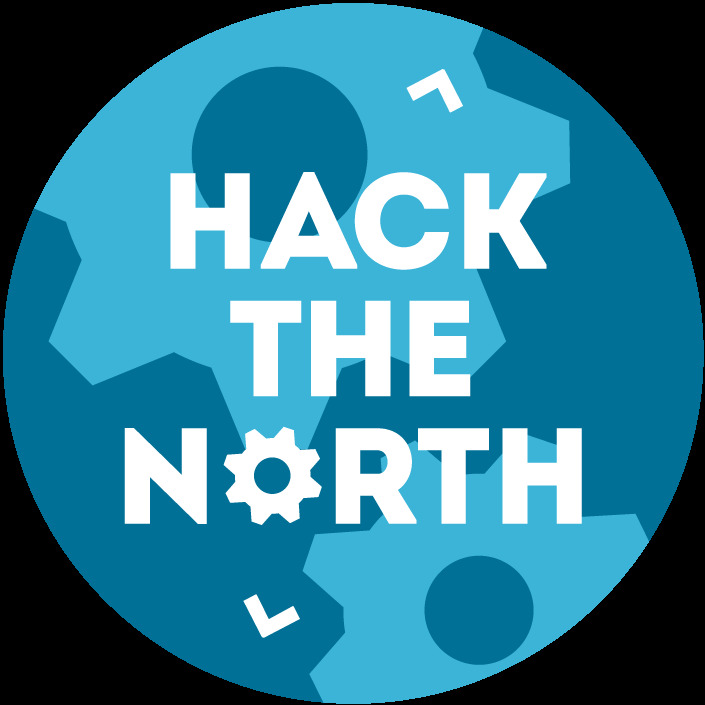 As a hardware mentor for Hack the North in Waterloo, and HackEd in Edmonton, I was able to do just that. Helping others troubleshoot hardware projects was so much fun and I am glad that I was able to give back! Feel free to contact me through any of the following links.